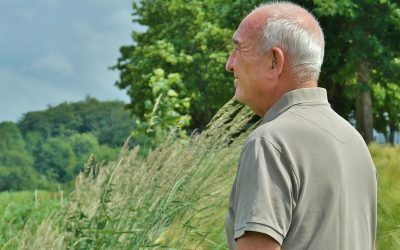 Are you familiar with PRP Facial Injections? These are also called Vampire Facials. They are amazing for repairing scarring. This totally different treatment is a great option for facials. We also offer stem cell facials. At Stem Cell Miami, our experts have exactly what you need to give you the glowing ageless skin you are aiming for. Our esthetic services are the best in Miami. 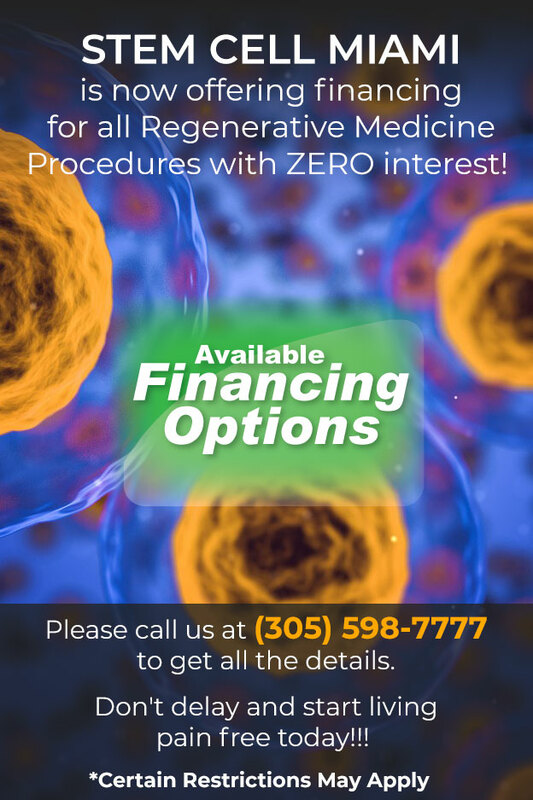 We also specialize in stem cell therapy for arthritis. What is a Stem Cell Facial? The Stem Cell Facial is a non-surgical minimally invasive procedure to enhance the appearance of aging skin. This all-natural technique combines dermal injections of umbilical derived stem cells, growth factors and cytokines with micro needling. This is the latest method to reverse the signs of aging by eliminating fine lines, wrinkles, uneven skin tone and adding volume where needed for a naturally youthful and rejuvenated look. For optimal results, this treatment is best when combined with PRP, platelet-rich plasma. Reduced wrinkles and fine lines. This is a procedure that started as a way to speed up healing for sports injuries is beginning to gain popularity as a facial. Claimed benefits of the platelet-rich plasma (PRP) Facial Injections include reducing the prominence of scars, wrinkles, sun damage, and dark circles. Supposedly, your skin will be tighter and more radiant after undergoing the procedure. But why is it called the Vampire Facial? Well, think about it. What do vampires love to feast on? Blood. The same substance that your skin loves to become healthier and rejuvenated. 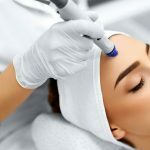 Many celebrities popularized PRP Facials a couple of years ago and gave them their informal name, the “Vampire Facial.” The operation can be done in spas by dermatologists and estheticians, such as our professionals. The process begins by drawing a couple of vials of blood from the arm of the patient. The blood is centrifuged to separate the platelets from the rest of the blood. A local anesthetic is applied to the face, and the platelets are shot into the face via mini injection holes. Commonly, PRP Injections are paired with micro needling, a tactic in which fine needles puncture the skin, stimulating cells to create more collagen and producing a youthful look. These facials are not FDA approved because technically, the patient is not getting injected with drugs, but their own blood. It is a very safe procedure. Our specialists say that patients recover from the facials in just one day. The professionals at Stem Cell Miami specialize in esthetic services, as well as cosmetic services. This includes PRP facials and stem cell facials. We also offer the best stem cell therapy for arthritis. Call our professionals today for more information.